As a passionate musician, Axle Whitehead first became known as a singer-song writer and has since enjoyed one of the most versatile careers in the industry as a sought-after television host and an internationally accomplished actor. 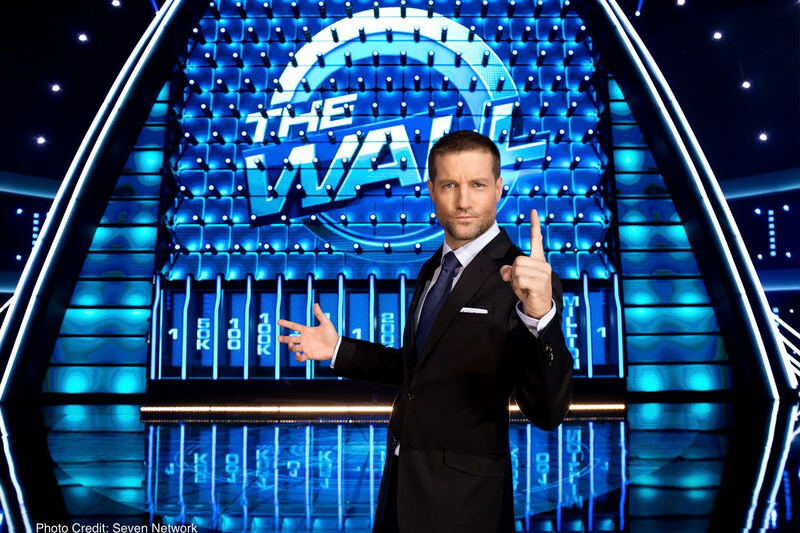 After having spent much of the past 10 years living in the U.S., in 2017, Axle was announced as host of the Seven Network’s global format game show The Wall, which marked a homecoming for him. Axle proved to be the perfect host to guide hopeful contestants through the highs and lows of competing against a towering four-story high money-machine in this fun, fast, family-friendly and addictively unpredictable format. Most recently during Axle’s Los Angeles stint, he landed a role as James Slade / Hellfire in ABC’s Marvel’s Agents of S.H.I.E.L.D, appearing in seasons 3 and 4. The series is based on the Marvel Comics organisation S.H.I.E.L.D., a fictional peacekeeping and spy agency in a world of superheroes. It is set in the Marvel Cinematic Universe in keeping with the films and other television series of the popular franchise. In 2014, Axle was cast in a regular guest role playing Davis in the Emmy nominated and critically acclaimed Warner Bros drama Shameless during its fifth season. Axle had to pinch himself as he appeared alongside William H. Macy among other stars from the cast. The series was released in Australia in 2015. Axle first rose to fame as a contestant on the first ever series of Network Ten’s Australian Idol, reaching the final 20. Recognised for his popularity on the show, Axle then landed the role as host of Video Hits on Network Ten from 2004 – 2006, which saw him travel the world and interview the likes of Beyonce, Justin Timberlake, Pharell, Alicia Keys and Duran Duran. Video Hits became the highest rating music show on Australian TV at the time. At the beginning of 2007, Axle moved to Sydney to launch his recording career and signed deals with Roadshow Music and SonyATV Publishing. 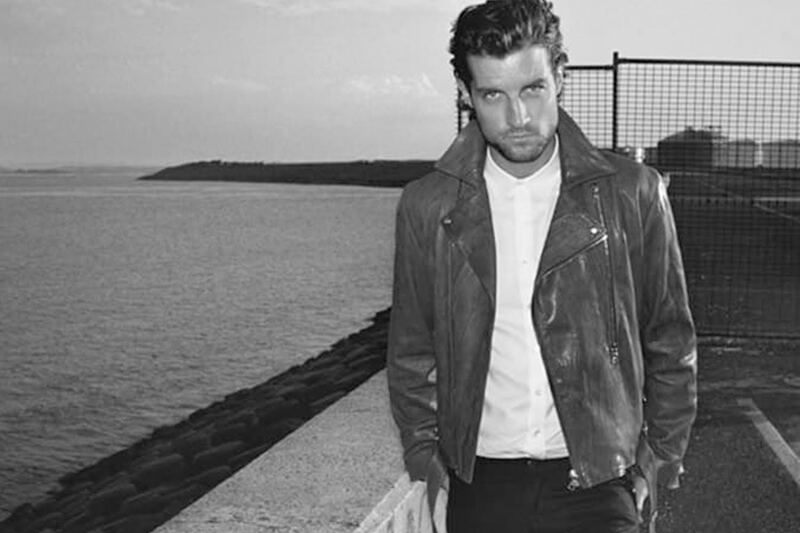 His debut single ‘I Don’t Do Surprises’ came in at No.1 on the iTunes music and video charts and his album, ‘Losing Sleep’ debuted in the Top 10 on the Aria chart in August 2008. In 2010, Axle released his single ‘Sister Sunshine’ which was written with LA producer and songwriter Dave Bassett. The single was chosen to be used in the promotions of Channel 7’s “Winners & Losers” in 2011. In 2009, Axle joined the cast of the Seven Network’s Home and Away as rocker Liam Murphy and appeared in over 680 episodes. Axle’s character debuted on-air on March 5th to the delight of the loyal Home and Away fanbase both in Australia and overseas. Axle was a key cast member of the iconic Australian drama from 2010 to 2013. 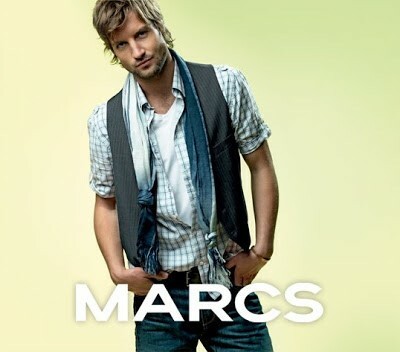 Axle has also fronted multiple commercial campaigns, including the face of MARCS clothing label for their national campaign, featuring on everything from point of sale collateral to billboards. Axle has also joined the lucky list of ambassadors who live, love and ride Ducati. Equipped with a wide range of musical and acting skills and experience, Axle transitions seamlessly into a highly sought-after voiceover artist. Axle has been booked for numerous national voiceover campaigns for prestige brands such as Telstra and Coca-Cola. 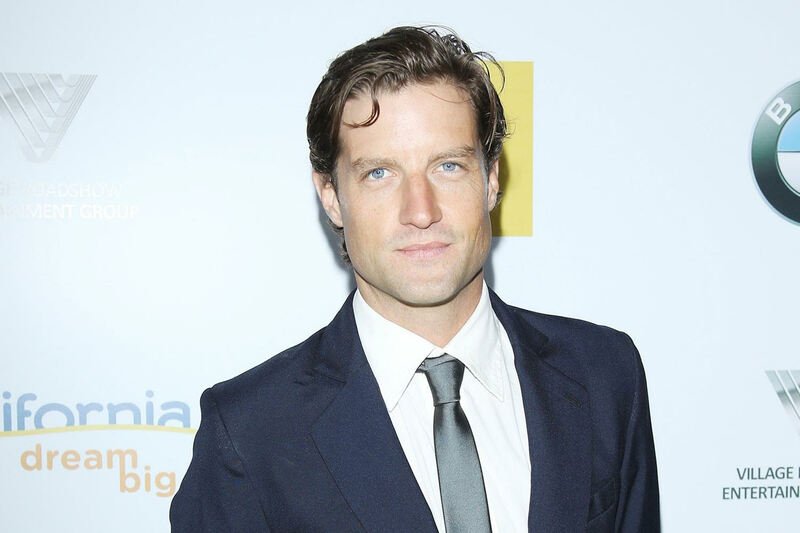 He has also voiced Network Ten’s Video Hits competitions and Seven Network’s popular series World’s Strictest Parents. He is an experienced MC and has hosted numerous events ranging from World Aids Day and Make Poverty History to openings for Myer and Australian Fashion Week as well as MC-ing Jennifer Hawkins’ launch for her swimwear brand Cozi. Axle is a long-standing and proud ambassador of the R U OK? campaign, which is an inspiring organisation working to empower everyone to meaningfully connect with people around them and support anyone struggling with life. Axle aims to expand the R U OK? message to regional Victoria where many hardworking farmers experience the hardship of providing for their families during times of drought and struggling to make ends meet.